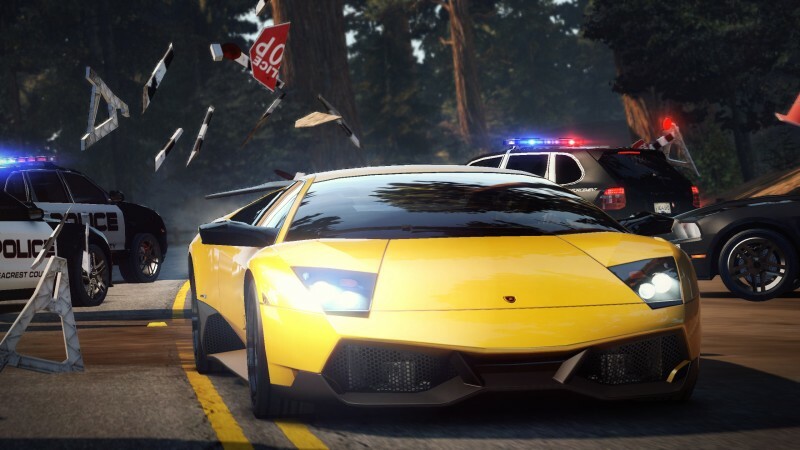 Criterion Games has officially announced that the award-winning development team is making the latest instalment in the renowned Need for Speed franchise, which we already knew of course. 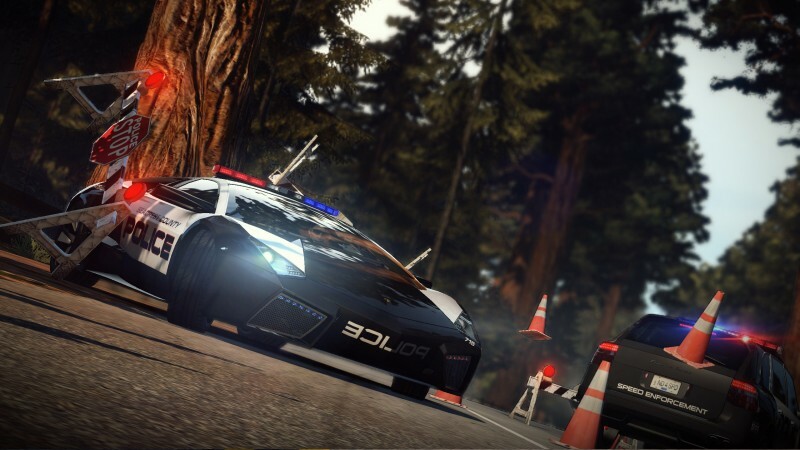 Launching in November 2010, Need for Speed Hot Pursuit brings the franchise back to its roots with intense cops vs. racer chases. 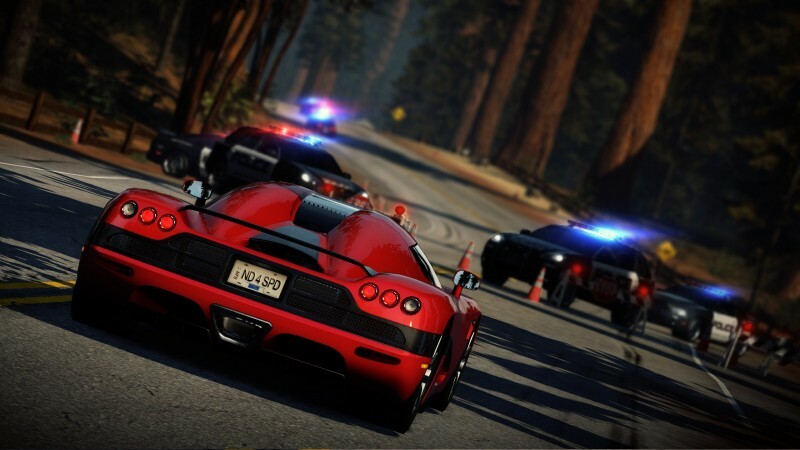 Criterion also ups the ante with the introduction of an all-new online network called Need for Speed Autolog where players compare racing stats and automatically get personalized gameplay recommendations from their friends– a feature that is poised to transform online racing for the connected generation.